View bag “Highlighter Brush” has been added to your bag. 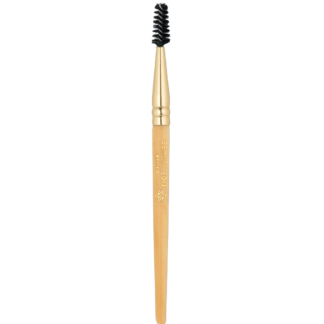 This brush effortlessly blends a brow highlighter pencil which helps to define the brow bone and create a sought-after shape. 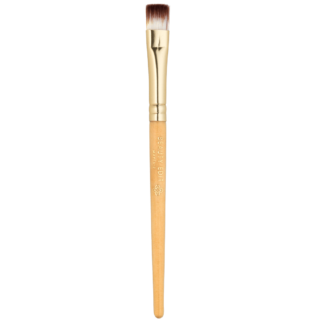 It is also handy for applying concealer on delicate areas.